There are a lot of perks to working for Federal Express, like hitching flights on cargo planes, which worked out so well for Tom Hanks in Cast Away. 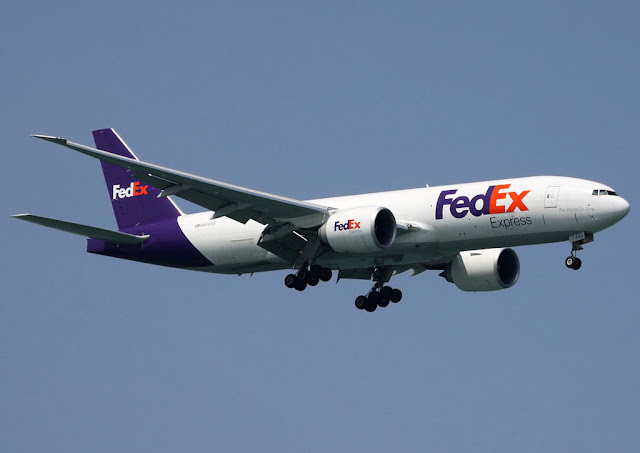 Taking a leaf from his book, an unidentified FedEx worker decided the cargo hold they were loading was a good place to curl up and catch some Zs, and woke to find themselves hours later in mid-flight. Fortunately, this plane was only headed for Lubbock.